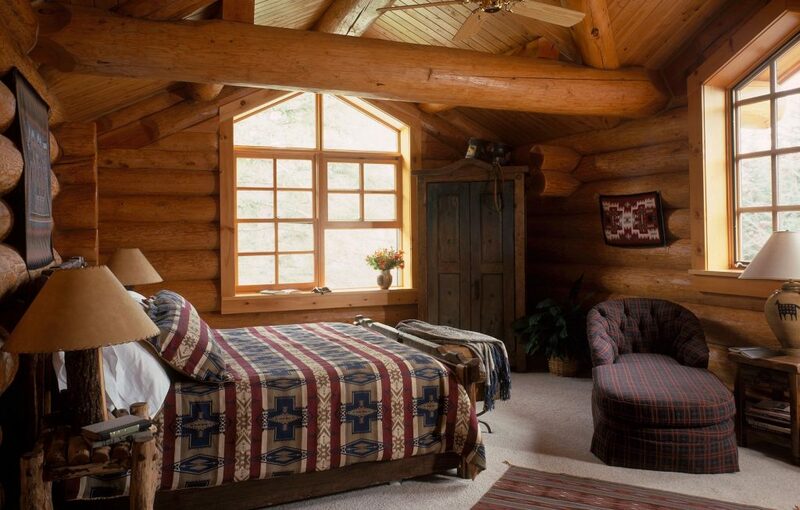 “Warm and inviting.” Why do we use these words to describe a log home? It’s a crazy world out there. At the end of the day you just want to go home to a safe place where you can relax and unwind. 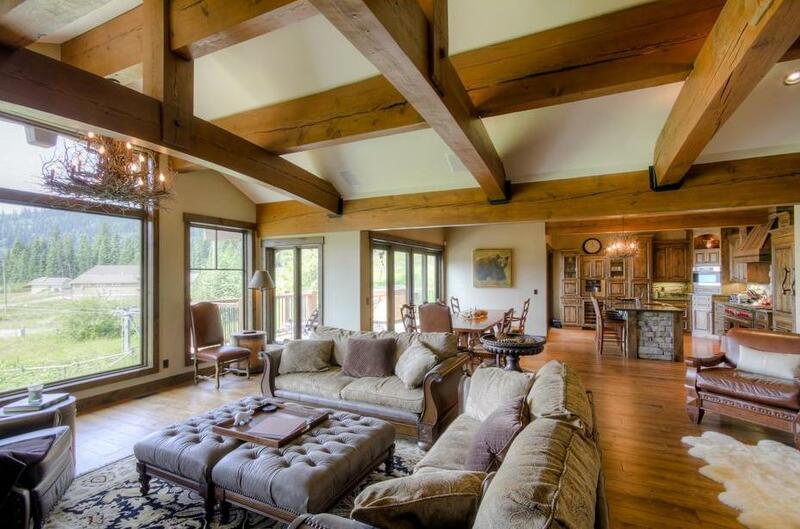 Is it rugged charm that makes a log or timber frame home different from the average house? Is it the exposed structural support system that leaves no question about the strength of the walls protecting you and your family? What about the fact that that this type of construction can last for centuries, letting you to connect to the past while you work for the future? It’s all of the above…but it goes deeper than that. Studies consistently show that natural elements visible in our work or living spaces help reduce stress and anxiety. It’s essentially about bringing the relaxing benefits of outdoor life inside—but in a clean and controlled environment that doesn’t include mosquitos! How do you accomplish this? Windows with landscape views, furniture and cabinetry made from natural wood, plants, flowers, and log or timber elements add a sense of calm that can be difficult to explain but impossible to ignore. There’s a version of this for everyone. The cozy glow of full log walls might not appeal to someone who craves contemporary urban or industrial design, but even ultra-modern decor often features exposed beams, wood floors or accent tables made of wood that retains its organic shape. 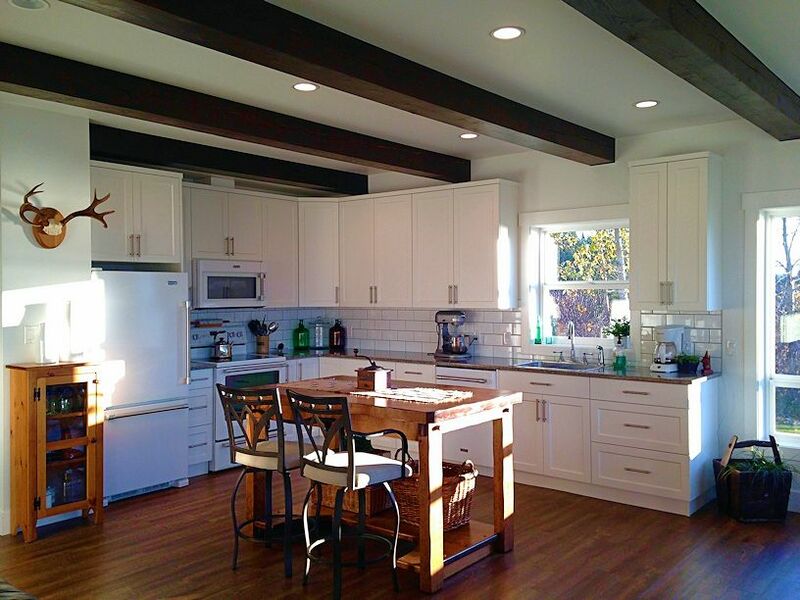 Wood accents soften the crisp white canvas of a contemporary casual cottage or a painted country kitchen. Natural touches add warmth and textural contrast to spaces that might feel less welcoming without them. It’s about finding your personal balance between “cold” (stainless steel, cement, rock, glass) and “warm” (logs, timber, and wood cabinetry, flooring and finishes) and blending it in a way that feels like home to you. Timber frame delivers this beautifully. Remaining a popular building method since ancient times because of its strength, versatility and aesthetic appeal, timber frame is created from heavy squared timbers (instead of smaller dimensional lumber) skillfully fitted together using mortise and tenon joining techniques. Metal bracketing is occasionally necessary to comply with modern engineering requirements. More resistant to earthquakes, wind uplift and snow load than light frame construction, choosing log or timber frame means that your home could become a landmark in your neighbourhood. 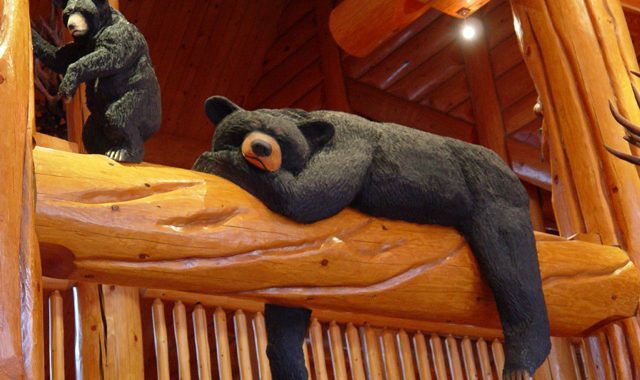 A good log home builder or timber timber framer builds handcrafted art you can live in! 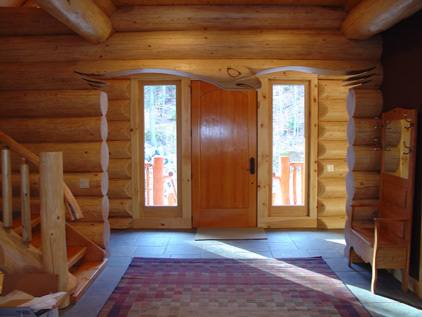 Even without the list of practical advantages, you might choose a timber frame or log home simply because you love log walls or exposed timbers. You may not even realize that the warmth, texture and sense of strength actually promotes comfort and relaxation. Your home (or getaway cabin) is an environment that you create for your family in a world that can seem challenging and out of control. 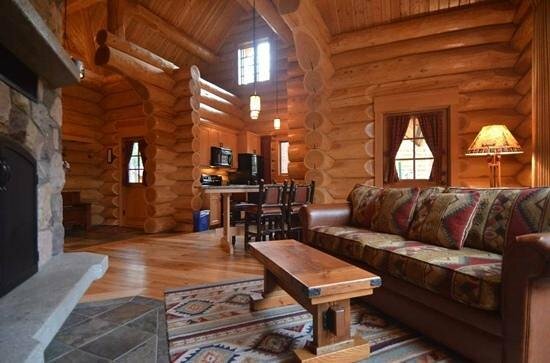 Build a more relaxing life with a log or timber home! Relax in unique style with custom designs created from Douglas Fir or Western Red Cedar. Traditional quality handcrafted with superior logs and timbers. 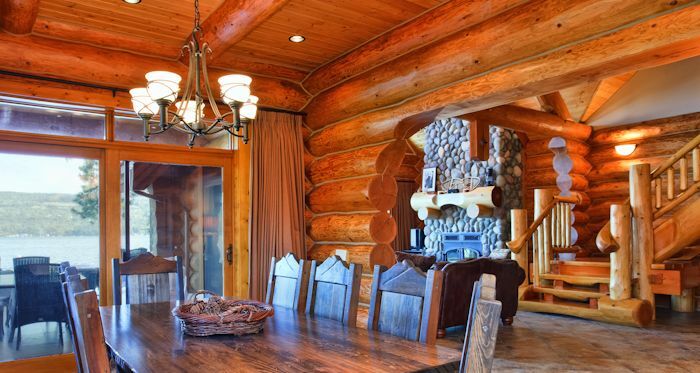 Isn’t it time to begin planning your log cabin dream home?